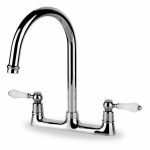 If you’re looking for new kitchen taps for a new or remodeled kitchen, then you’ve come to the right place! 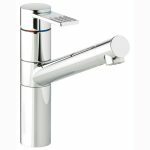 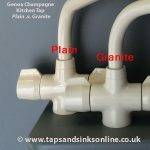 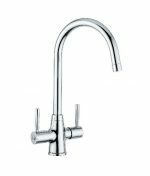 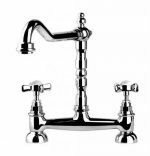 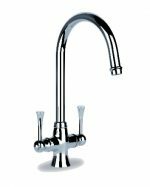 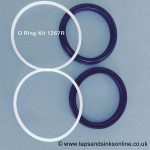 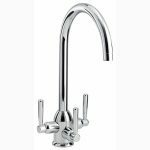 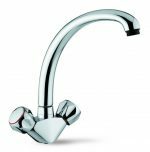 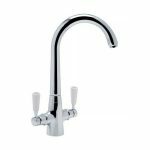 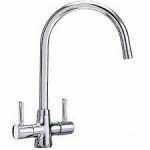 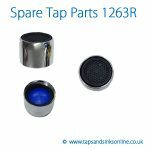 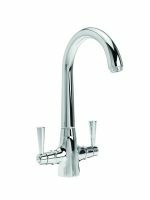 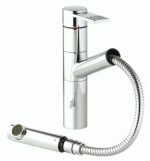 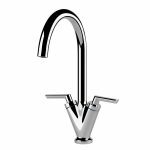 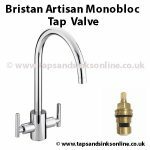 We at tapsandsinksonline.co.uk are the UK’s leading supplier of kitchen taps, at the guaranteed best prices in the UK marketplace. 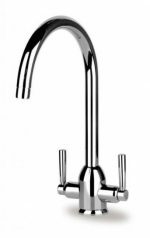 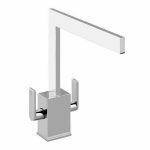 Our kitchen taps are from leading manufacturers San Marco and Carron Phoenix, and all come with fixtures and fittings needed. 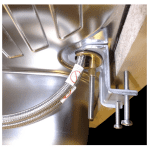 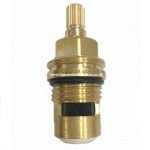 All are also designed and engineered specifically for use in the UK, and come complete with a guarantee of up to five years. 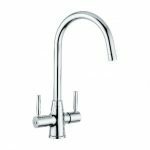 There is something to suit every budget, every taste, every kitchen design, and to beautifully complement any of our range of kitchen sinks. 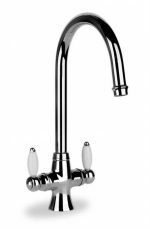 All of our kitchen taps are manufactured specifically for use in the UK, so challenges presented by low or variable mains water pressure are not a problem. 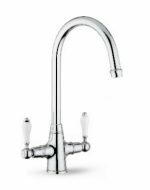 Browse our range of kitchen taps today to see just what you can add to your kitchen, and the great savings you can make while you do it!